Why me, the turkey asks?! How did Thanksgiving come to be celebrated with eating turkeys? Did the pilgrims really eat turkey? There were definitely wild turkeys in the Plymouth area, however, the best existing account of the Pilgrims’ harvest feast comes from colonist Edward Winslow, author of Mourt’s Relation: A Journal of the Pilgrims at Plymouth. Winslow’s account of the First Thanksgiving included no mention of turkey– but did mention “wild fowl” for the meal–which could have meant ducks or geese. Colonist William Bradford noted in his journal that colonists had “hunted wild turkeys during the autumn of 1621.” However, Winslow mentions in his writings that the Pilgrims also enjoyed “five deer” as part of their feasting. Also, other meats that were staples in the Pilgrim’s diets were lots of fish and shellfish. So why not gorge on lobster or shrimp instead of turkey? 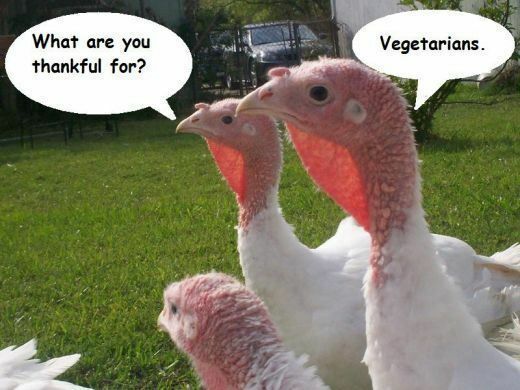 I think turkeys have a good point to make here. No matter what happens this month, at least you aren’t a turkey. 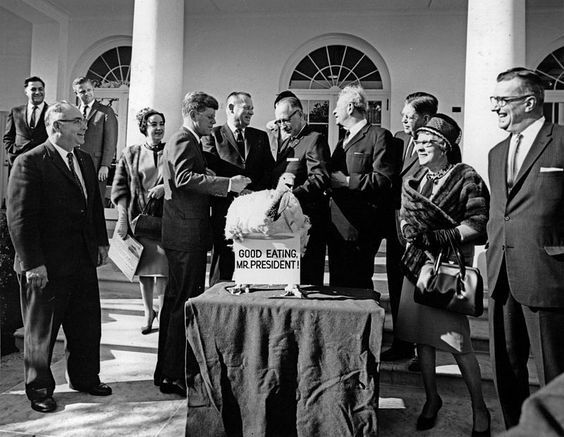 Some U.S. presidents have taken pity on Thanksgiving turkeys, but others have not. 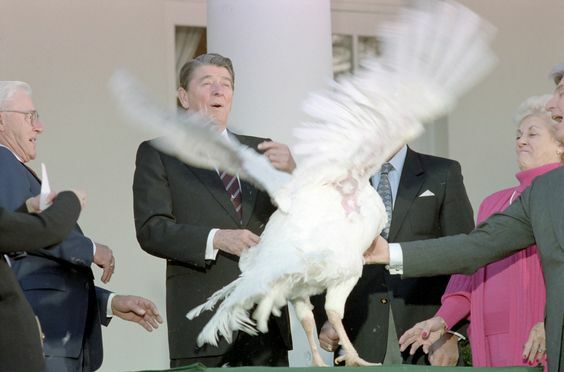 The first President on record issuing a “pardon” to his turkey was Ronald Reagan, who pardoned a turkey named Charlie and sent him to a petting zoo in 1987 (Wikipedia). The pardon was in response to criticism over the Iran-Contra affair, for which Reagan had been questioned on whether he would consider pardoning Oliver North; Reagan conjured the turkey pardon as a joke to deflect those questions. President Ronald Reagan issues the first one-off “pardon” to Charlie, 1987. President John F. Kennedy spares (but no pardon!) the turkey presented to him, 1963, only three days before his assassination. 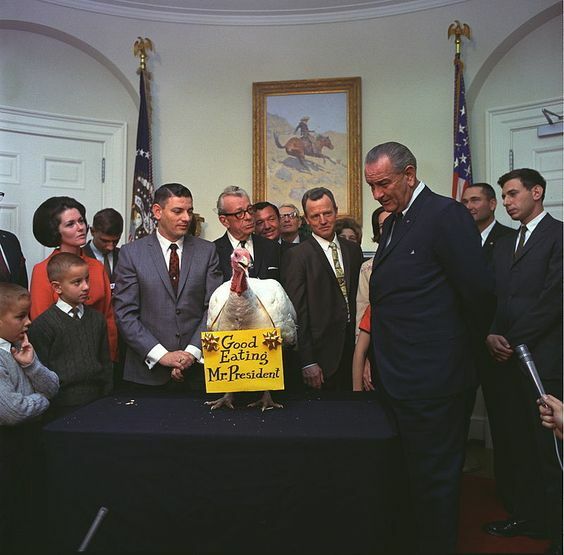 President Lyndon Johnson accepting a non-pardoned turkey, 1967. 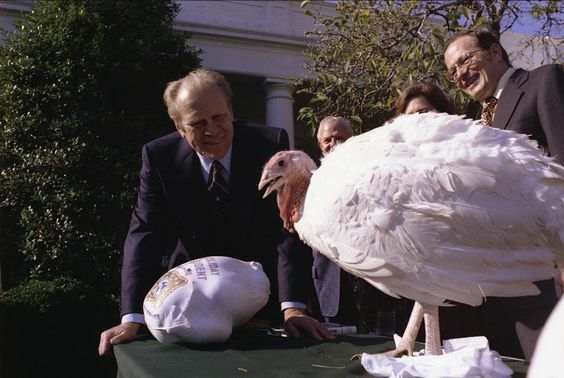 President Gerald Ford accepting a non-pardoned turkey, 1975. 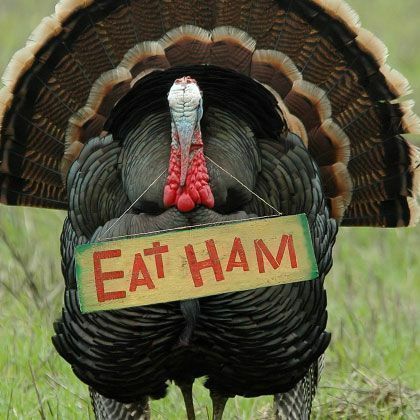 Whether you decide to pardon your delicious turkey or to devour one for good eating–is certainly up to you. 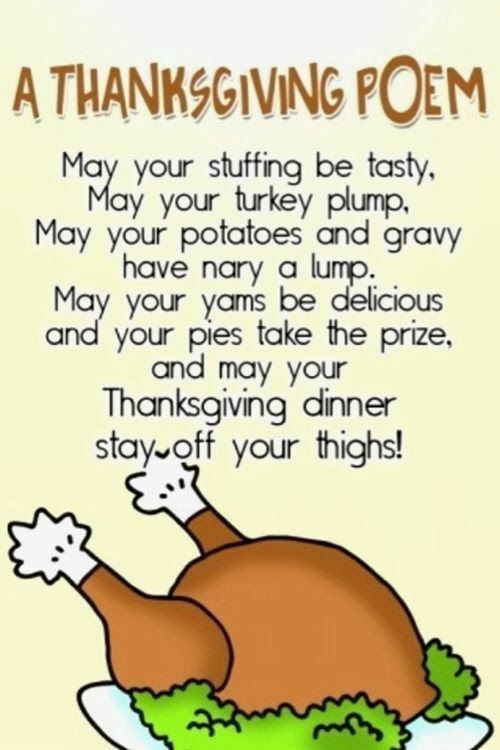 Hey it’s still a free country and we celebrate this and much more with thanks and gratitude, especially our turkey laden with “tryptophan”–that amino acid allowing for a wonderfully peaceful nap after gorging.. Thank you for reading my post–I am very grateful for you! I am a consultant living in the mountains of Santa Fe, New Mexico. My core message of everyone is creative resonates with people of all ages and walks of life. I invite all to become the best version of themselves on my book and website. May you find true meaning by pursing long term creative quests. This entry was posted in creativity and tagged Celebrate Thanksgiving, Happy Thanksgiving!, Lincoln, presidents, Second Chance, Thanks and Gratitude, Why turkeys? on November 19, 2018 by admin.